Pudding Lane Gluten Free (PLUS) Christmas Pudding contains no artificial; Colours, Flavours or Preservatives, or sweetener. Wheat, Dairy and Lactose Free. All ingredients are GM Free. 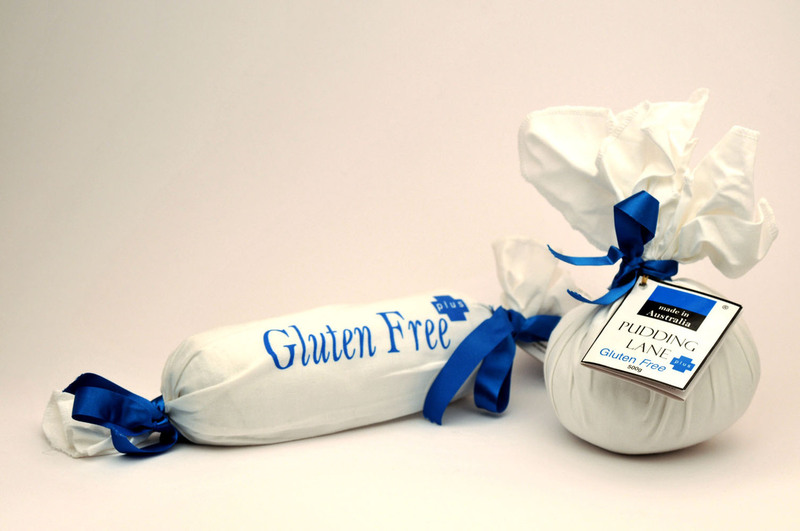 Suitable for: Vegetarians, Diabetics and those with Coeliac disease. 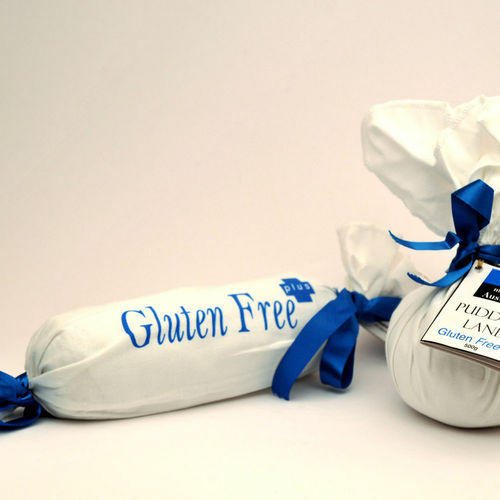 Suitable for Vegetarians & Diabetics and those with Coeliac disease.